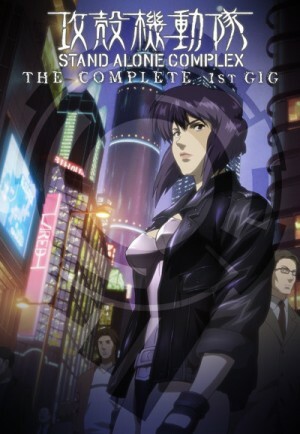 Beautiful but deadly: Major Motoko Kusanagi, the most popular female cyborg in anime history is back! Together with the rest of the officers of Section 9 and the ever-ready Tachikomas, she continues her mission to hunt down crime wherever it occurs in both the real and online worlds. This 7 volume, 14 disc set covers the whole of the 1st Gig and includes double discs for each volume with additional bonus features and DTS soundtracks.